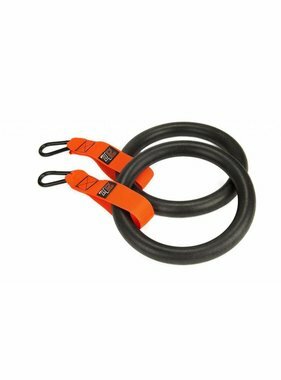 Rings & suspension trainers not only make it possible to train at any location, they also offer numerous possibilities in the field of exercises. 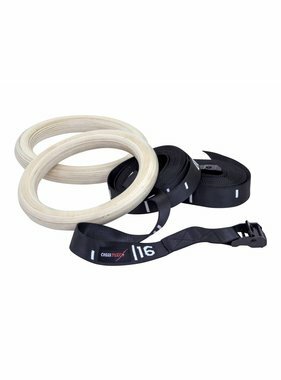 Rings & suspension trainers are indispensable in every CrossFit® box and functional fitness room. 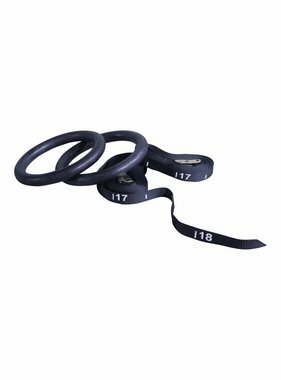 In our range you will find various types of rings and suspension trainers. 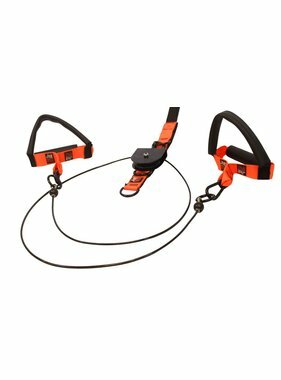 We offer wooden rings, plastic rings, training rings and a complete suspension trainer set. The rings can be attached with the competition ring straps. 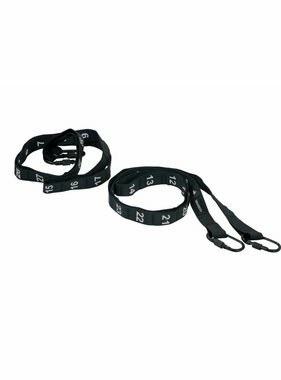 These are easily adjustable in height, making them suitable for everyone. All our products are made for intensive, commercial use. 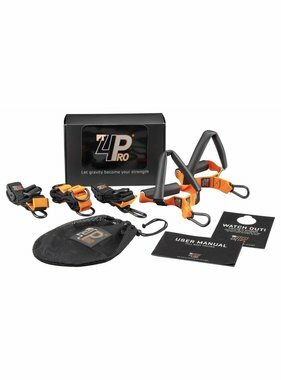 Do you have questions about our products, or do you want advice about your ideal gym / box? Then contact us, we are happy to help you!